Naidu, the Rajya Sabha chairman, rejected the notice citing lack of substantial merit in it. BJP leader Subramanian Swamy on Monday hailed Vice President M Venkaiah Naidu’s decision of rejecting the impeachment notice moved by the Congress and seven other opposition parties against Chief Justice of India (CJI) Dipak Misra. 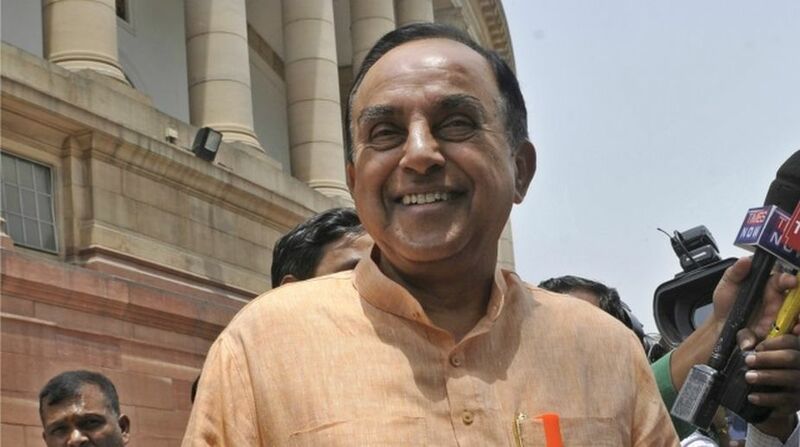 “The vice president should have rejected it (impeachment notice) the day it was filed because the content of the notice was made public,” Swamy told PTI after coming out of the CJI’s courtroom. The BJP leader was among the first few litigants to mention their respective petitions for urgent hearing. 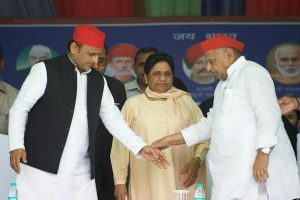 He had mentioned for urgent hearing of his plea seeking enforcement of his fundamental right to worship at the disputed site at Ayodhya in Uttar Pradesh. “Anyway, it’s a good decision,” he said on the rejection of impeachment notice. Senior advocate Harin Raval, who had worked as additional solicitor general during the UPA regime, however, refused to comment on the issue.